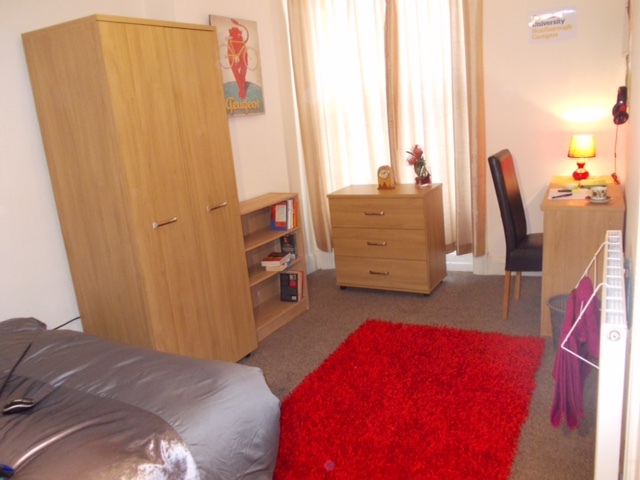 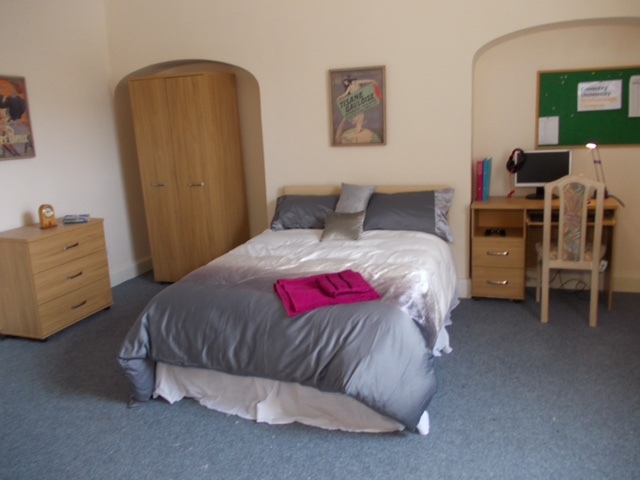 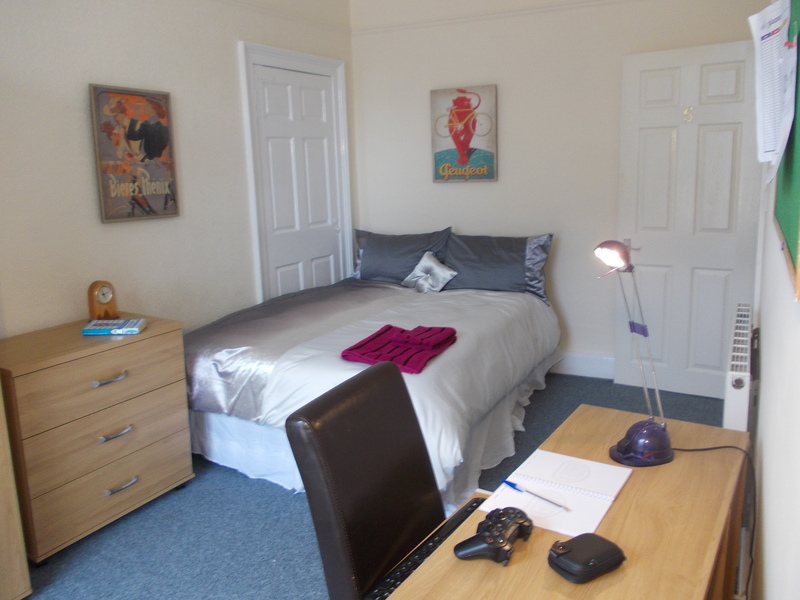 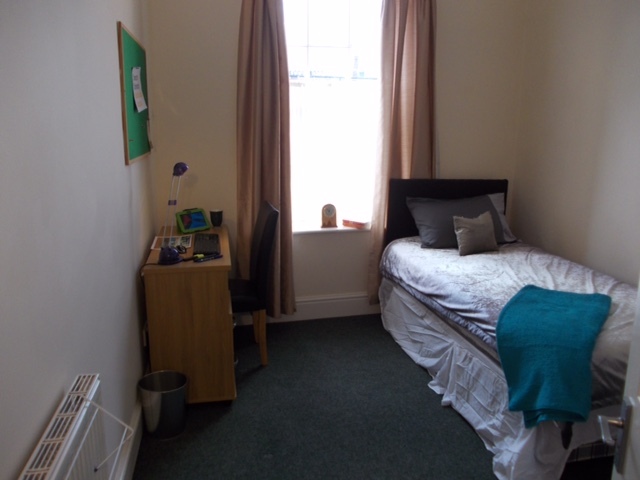 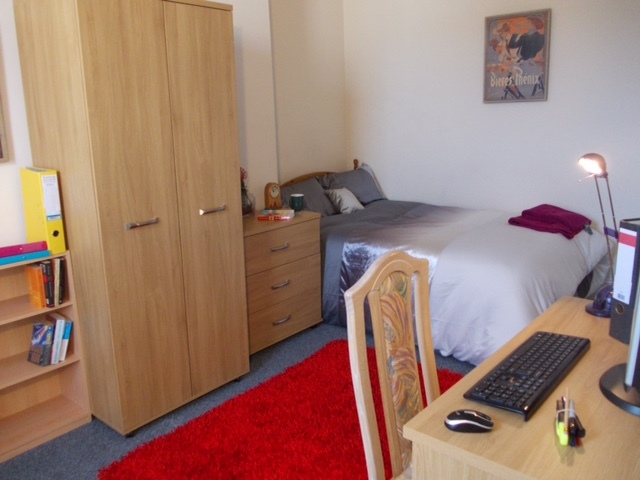 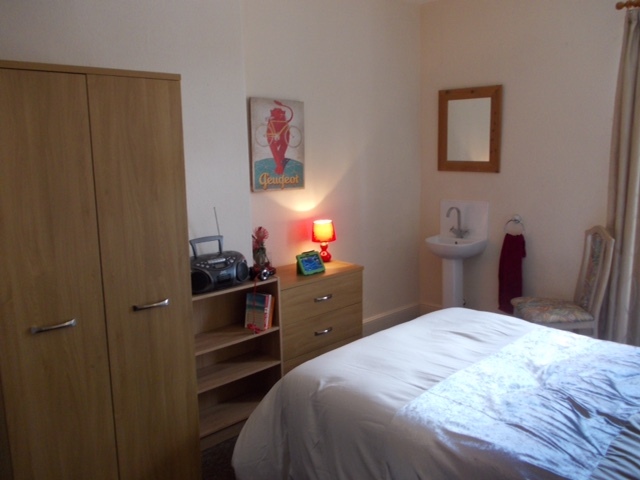 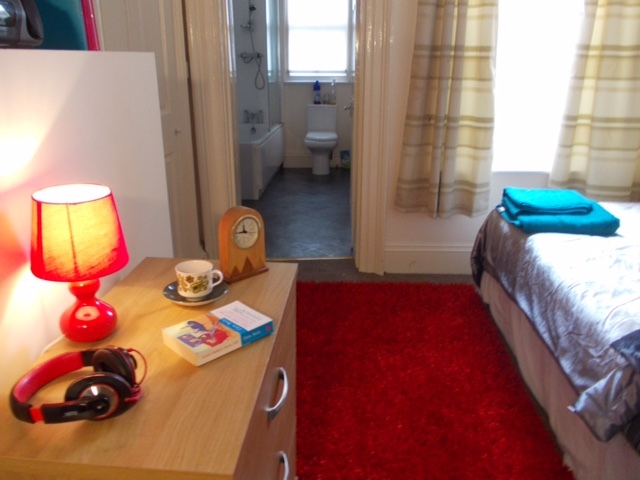 All our rooms have been recently refurbished to give students the best experience. 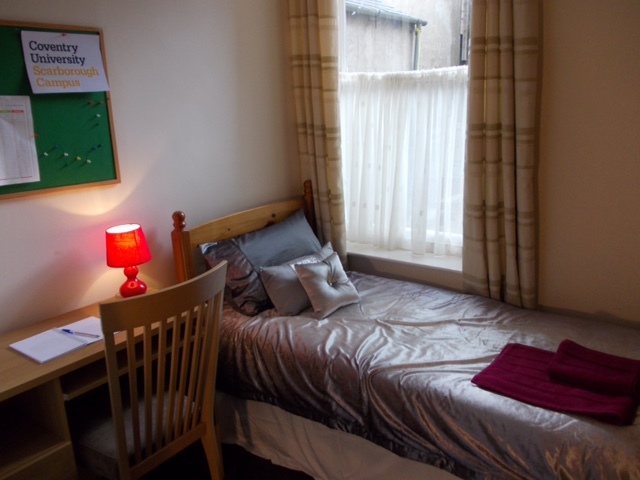 They all include luxury handmade beds, desks, storage space, pinboards and most importantly free WiFi. 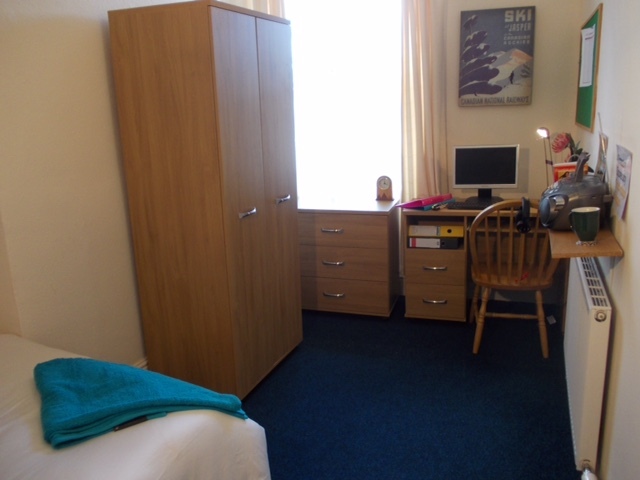 There is also access to a modern kitchen, laundry facilities and a bike store on site. 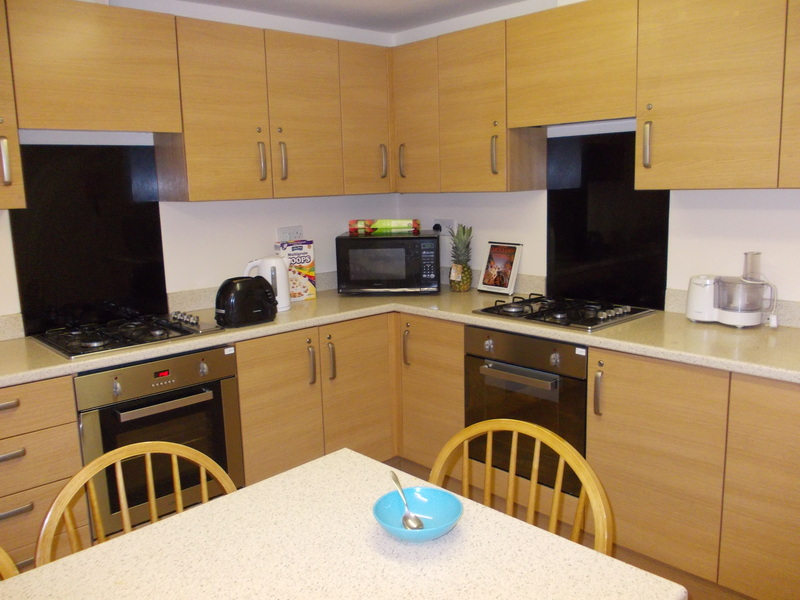 A modern kitchen with plenty of facilities, including space to seat nine people. 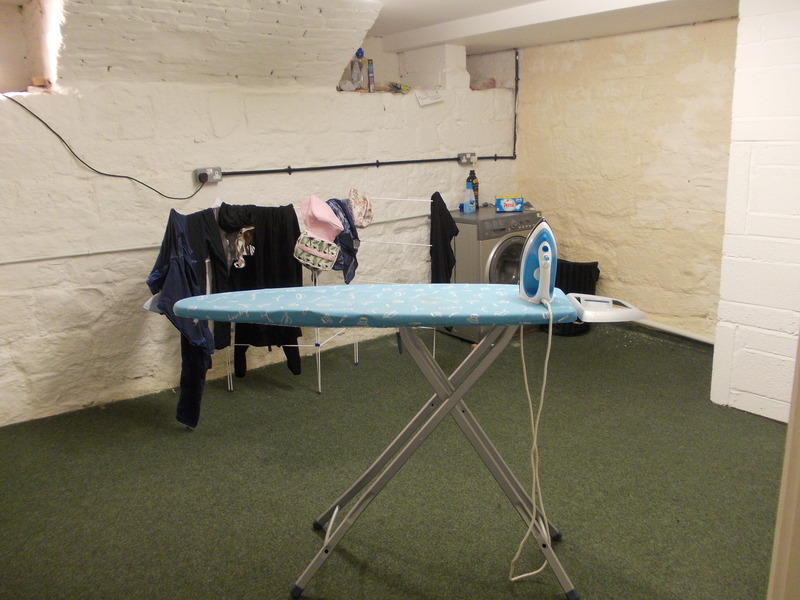 Use of our laundry room is included in the price and has everything you need. 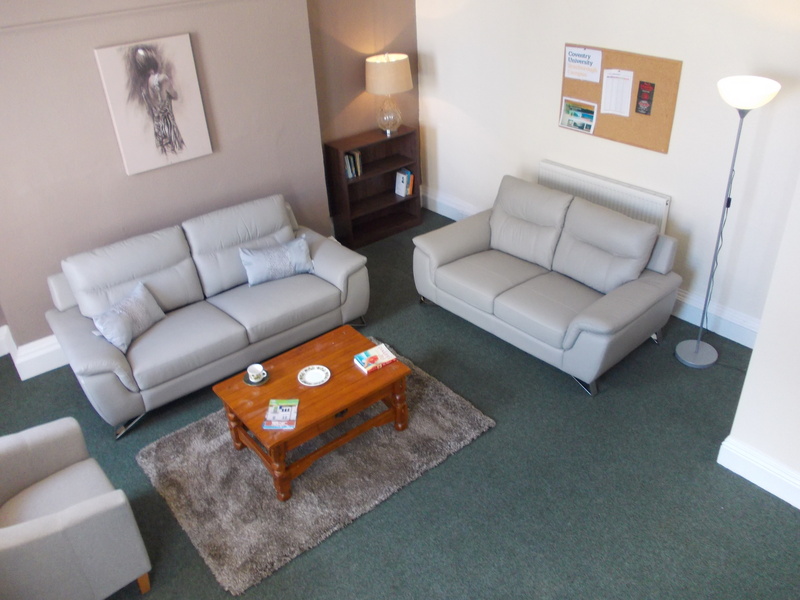 Recently redecorated, the room seats nine people and is perfect for socialising.